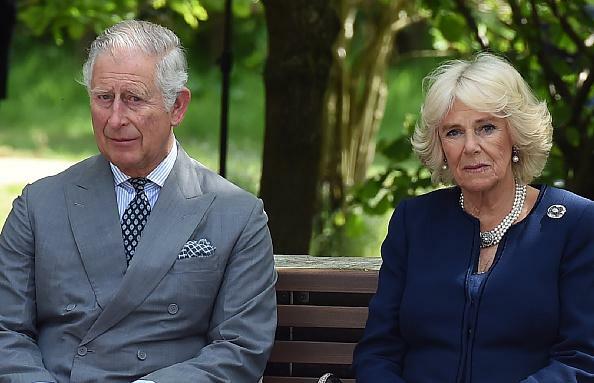 Camilla Parker Bowles and Prince Charles’ relationship wasn’t perfect. The Prince of Wales and the Duchess of Cornwall are very much in love. Their romance had a rough start because the public and the royals, including Queen Elizabeth II, weren’t supportive of them. Aside from this, they also have disagreements just like other couples. According to Tom Bower in his book “Rebel Prince: The Power, Passion and Defiance of Prince Charles,” at one point, Camilla couldn’t stop but show her disappointment in Prince Charles over the slow progress of their affair going public, so she decided to make it in her own terms. She chose Sept. 22, 1999 as her “lay down the law.” However, Prince Charles wasn’t very supportive of it because he learned that Nicholas Soames, Sir Winston Churchill’s grandson had been protesting about her high-profile official visit to the U.S. that was to occur in 2005. Soames felt that there was "too much publicity” surrounding Camilla’s upcoming visit. However, the Duchess of Cornwall was firm in her choice. “I won’t stop it. It’s my life and it’s the right thing to do,” Camilla said. Mark Bolland, Prince Charles’ assistant private secretary, was the “orchestrator of how Charles and Camilla appeared to the world.” He witnessed Camilla’s “outbursts” to Prince Charles and admired her “scathing dismissal” of the future king’s appeals by insisting that the official tour was definitely the right thing to do. Prince Charles and Camilla eventually made their first public appearance as a couple at her sister Annabel Elliot’s birthday when they sneaked into The Ritz in London together. The Prince of Wales and the Duchess of Cornwall were seen by about 200 photographers and journalists during their departure and their pictures landed on the front page of newspapers the following day.